Killtec's Sigla Soft Shell Ski Jacket offers the protection of a hard shell with the enhanced athleticism and body-hugging comfort of a soft shell. 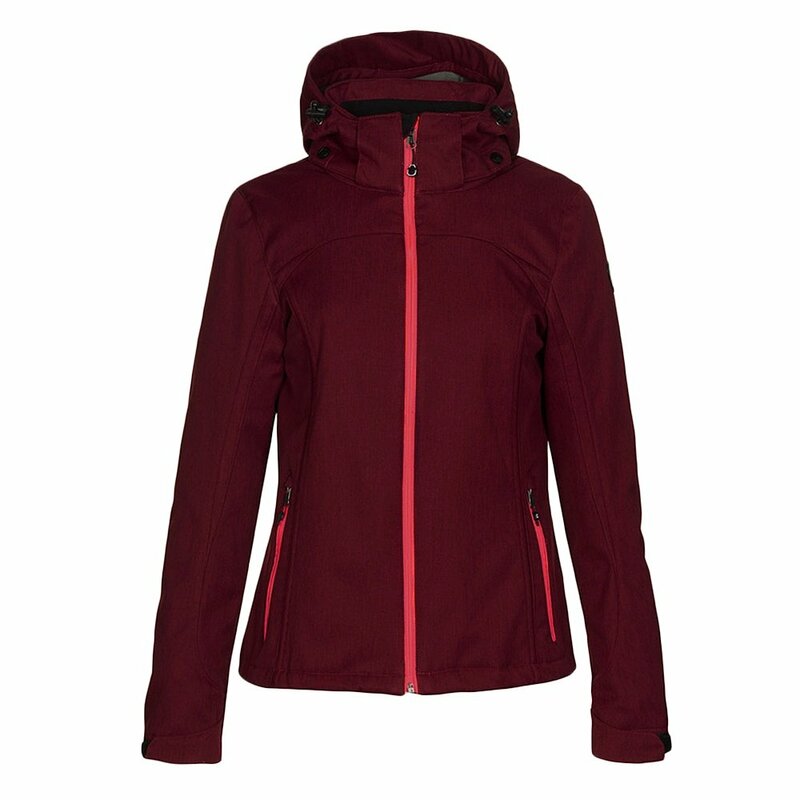 Its polyester fabric provides 8K/3K waterproof-breathable performance, keeping you dry. The pile fleece backer adds extra warmth and comfort down below. The hood gives you integrated head coverage but zips off and stays home whenever you decide.